Kevin Huizing AKA Budakid is a Tilburg based music producer/dj. Coming from a very musical family, it was only a matter of time before young Budakid started playing an instrument of his own. As a drummer in a drum ensemble, the soon-to-be producer/dj got his first taste of beats and he wanted more. Having a good sense of rhythm helped him as a fledgling dj. 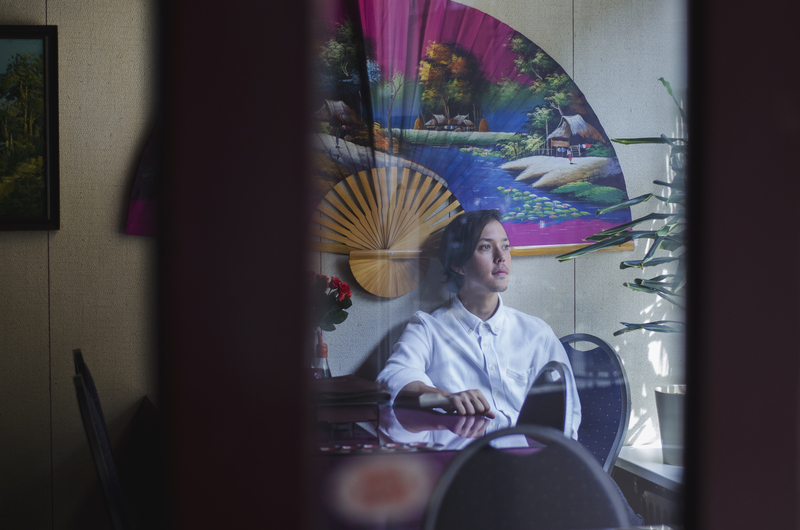 Before long, Budakid landed his first residency in one of Utrecht’s most popular clubs. Although he wasn’t of legal age, several clubs asked him to perform and Budakid showed his promise by measuring up to peers twice his age. But as it happens with a lot of dj’s, only dj’ing wasn’t enough for his own musical output. So Budakid sought out to prove his worth as a self-taught producer. Influenced by the likes of Joris Voorn, Stimming, Trentemøller and acts such as Massive Attack, Radiohead and Caribou, the Dutchman developed a very melodic style of his own. A typical Budakid song has floating melodies, the right set of chords and some strong, energetic vibes all mashed together. All this made him a crowd favorite at festivals like Pleinvrees, Sonar (ES) and SonneMondSterne and clubs such as Katerblau (DE), Sisyphos (DE), Watergate (DE), Cafe D’anvers (BE) and Melkweg (NL). With releases on All Day I Dream, Last Night On Earth and Get Physical it’s safe to say Budakid isn’t just another kid on the block. Budakid is now signed to Berlin label Exploited and has singles upcoming with remixes from Frankey & Sandrino and Tensnake to hit the stores this summer in 2019.